Bruce Macdonald joined the Torquay Foreshore Caravan Park with his wife Terrie as Manager in September 2017. In a former life, Bruce worked as an industrial electrician for more than 20-years. 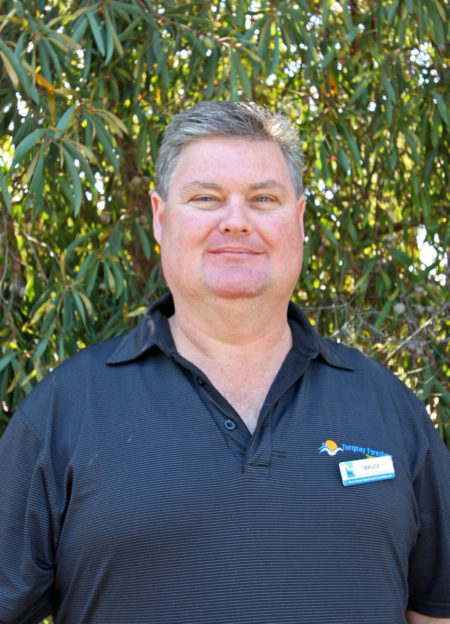 More recently, Bruce owned and operated a motel in Merimbula for 9 years. Bruce has fond memories of the Surf Coast as he once had an onsite van at the Anglesea caravan park, and is now glad to be back on the Great Ocean Road.